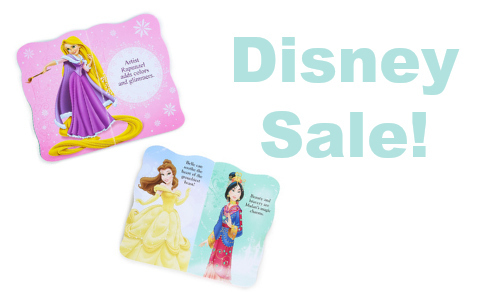 If you have a Disney fan at your house, here is a great sale. 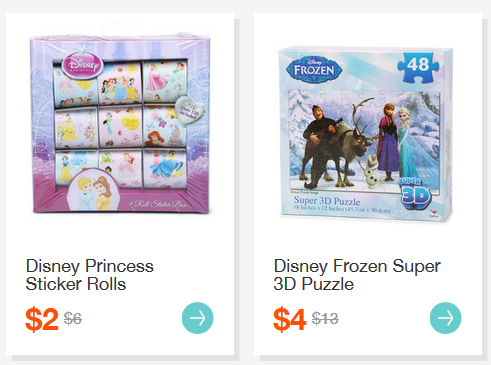 You can get Disney items starting at $1. The sale includes flip flops, school supplies, baby items, and more. One of my favorite deals is the board books for $2. Shipping is free on your first order. For others it is free with a $25+ order.